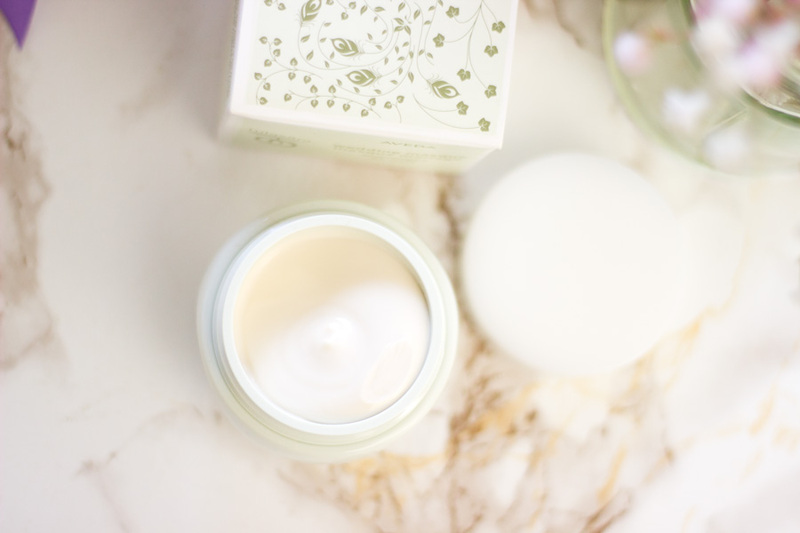 I have been loving all the Aveda Tulasara skincare releases and I have written about them over here. 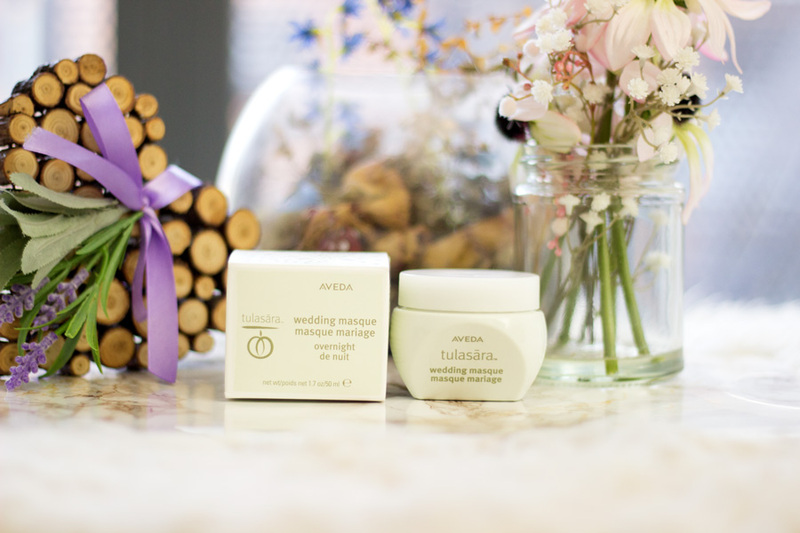 Aveda recently launched the Tulasara Wedding Masque Overnight* and the Tulasara Wedding Masque Eye Overnight. I already featured the Tulasara Wedding Masque Overnight in a few posts here and on Instagram but I think it totally deserves its own review so here it is. 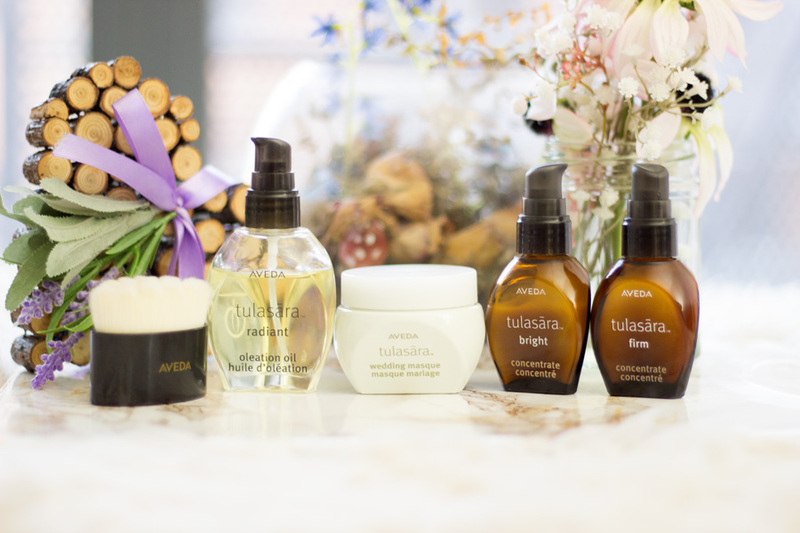 The entire Aveda Tulasara range is inspired by Ayuverda and I have a good overview of this inspiration in these posts here and here so you can check them out. The Tulasara Wedding Masque Overnight* is inspired by the Haldi beauty ritual from India which is an important part of Hindi wedding ceremonies. It is designed to provide the bride and groom with the perfect wedding radiance and glow using the special Haldi paste made from Tumeric, Rose water and Chickpea Powder amongst other ingredients. The Haldi beauty ritual also signifies good luck. 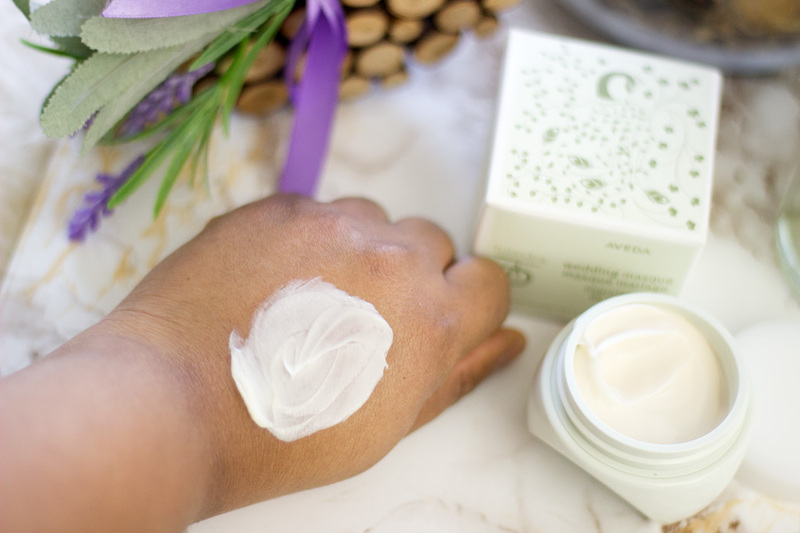 I think it is so much a beautiful tradition and I love that, at least, I can get something close to it via this lovely Aveda Tulasara Wedding Masque Overnight. 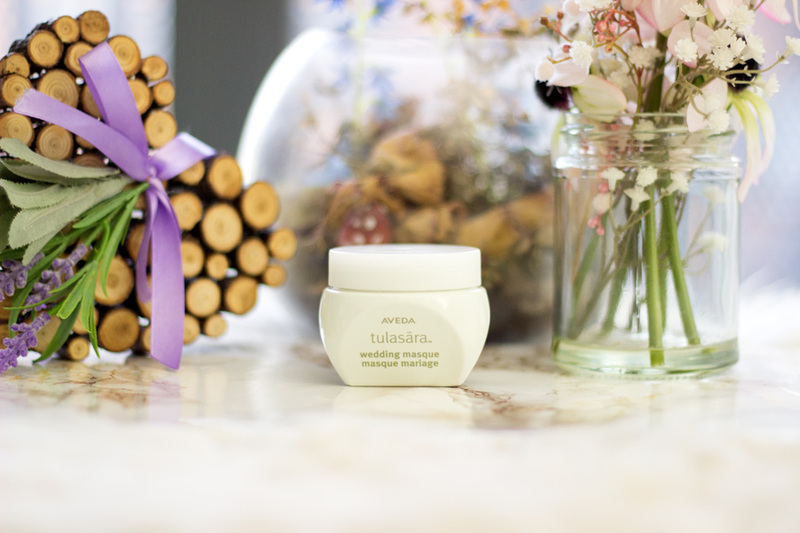 Building on the inspiration from the Haldi beauty ritual, Aveda has developed the Tulasara Wedding Masque Overnight for radiant skin. It is formulated to work best at night because some of the key ingredients work to help support the skin in repairing itself and this process is optimised at night. That's why it is called the "Wedding Masque Overnight". I have always been a huge fan of Aveda Tulasara packaging because they really do stand out. Most importantly, Aveda uses environmental friendly packaging which can easily be recycled and I think that's commendable. 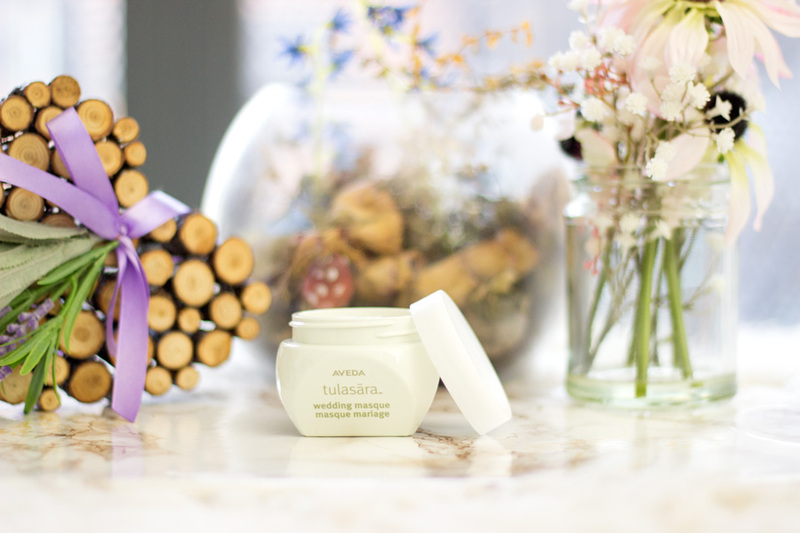 The Wedding Masque Overnight comes in a 50ml tub which has a similar three-sided shape to the other Tulasara products. It is a minimalist packaging which I always love and it definitely reminds me of something you'd find in a spa. The only downside with anything that comes in a tub is the fact that you have to dip your fingers into it. I always wash my hands before using all my skincare products to minimise any cross contamination but I guess using a spatula will be a good idea. On the other hand, it is a small tub so it is travel friendly and it is light weight which I love. As it is 50ml, I know it will last me ages because I only need a small amount for my entire face. 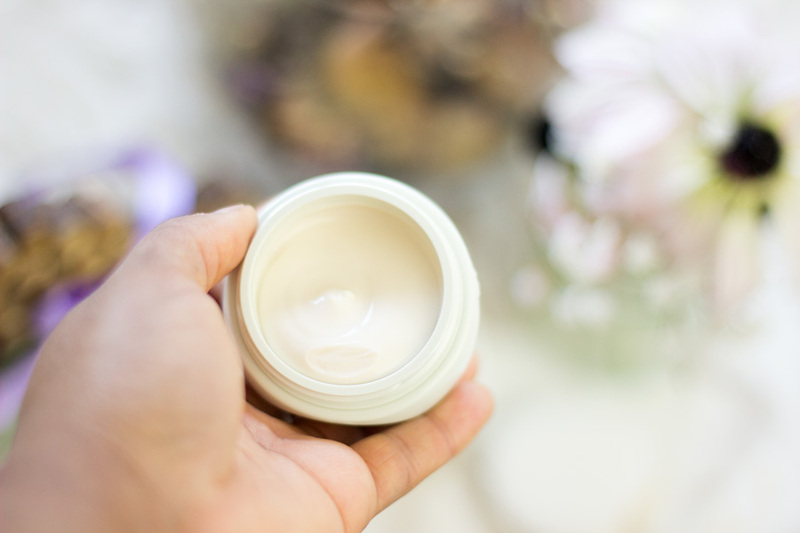 The Tulasara Wedding Masque Overnight is made from ingredients that are 97% naturally derived which I am pleased about. Aveda is always known for using organically certified and high quality ingredients in their products. The key ingredients in the Wedding Masque Overnight include Tumeric Extracts (for brightening, radiance and luminosity), Blend of 3 Plant Stem Cells (to help support the skin's natural repair process) and Organic Apricot Seed Oil (also for repairing the skin). In addition, it also contains Organic Jasmine, Chamomile and Grapefruit and this blend of ingredients are very calming. A key part of Ayuverda tradition is to balance the skin, mind and spirit and I think the Tulasara Wedding Masque Overnight really captures this tradition. It smells so calming and it really does make me feel ready for a good night's sleep. The first time I saw the press release of the Tulasara Wedding Masque I thought it was an actual masque or at least similar to one. When I received it in the post, I realised it had a rich cream texture and it is meant to be a night cream/moisturiser. I don't think I have tried anything similar to its texture and I absolutely love it. It feels refreshing and slightly cooling when you first apply it and then it sinks right in. I feel like many people would like the texture because it is not greasy at all but it provides the right balance of hydration.It has some fragrance to it but it is not one that will interfere with anything. I had read so many lovely reviews about the Wedding Masque Overnight so I was curious to try it especially as it promised to deliver "radiant wedding skin". I have used it for at least 6 weeks now and I have noticed some remarkable changes in my skin. My skin definitely feels and looks radiant and I have been getting some compliments lately. I noticed a major difference at about 2.5 weeks of consistent use. I definitely noticed a subtle glow to my skin most mornings after I used the Wedding Masque the previous night and it seemed to be more obvious after a while. My skin just felt well rested even when I had short nights. One thing I have noticed is that my hyper pigmentation are less noticeable. Now, I don't know if it is solely down to the Tulasara Wedding Masque or it is a combined effort of the rest of my skincare routine. I am sticking to my current routine and I will report back in another post on my progress. 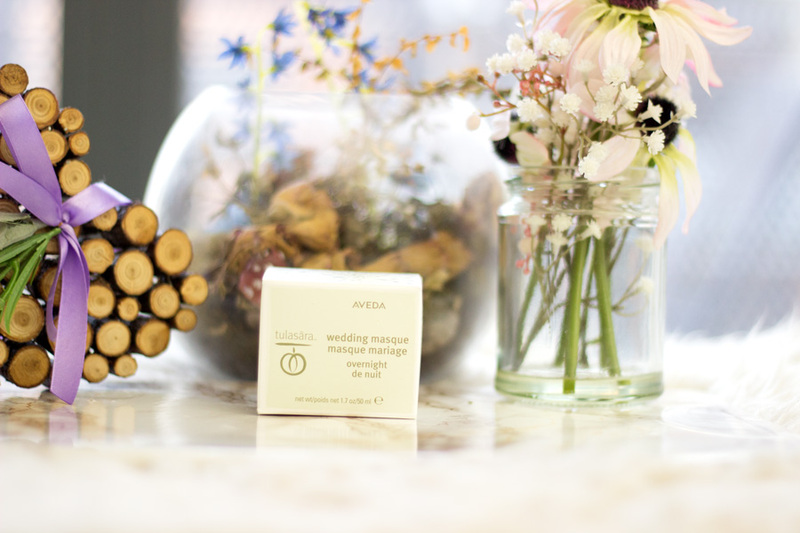 The Aveda Wedding Masque can be purchased from the Aveda website, Aveda salons and counters. You can also find it in John Lewis. It retails for £48 which may sound quite expensive but it is made from high quality naturally derived ingredients. 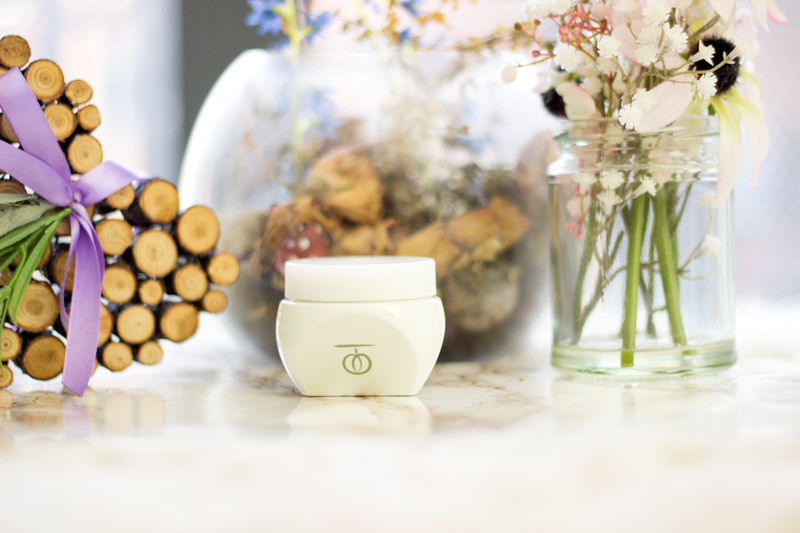 I definitely agree that the Tulasara Wedding Masque Overnight gives you a radiant glow because I have experienced it (and still loving it). I see this glow even when I have makeup on (especially mattifying makeup) and I think that's pretty impressive. 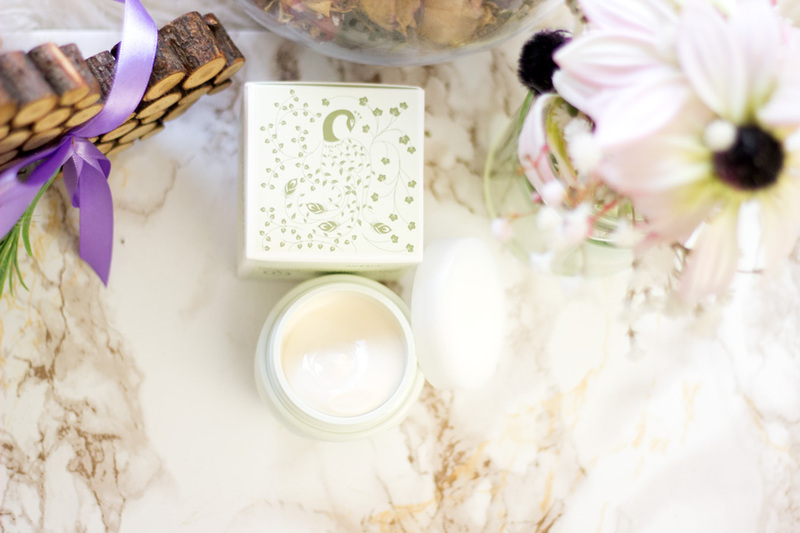 I have absolutely enjoyed using the Wedding Masque Overnight and it's still my current night cream. I can't wait to see more results after using it for a longer time. I hope you enjoyed this review and hope to see you in my next one. 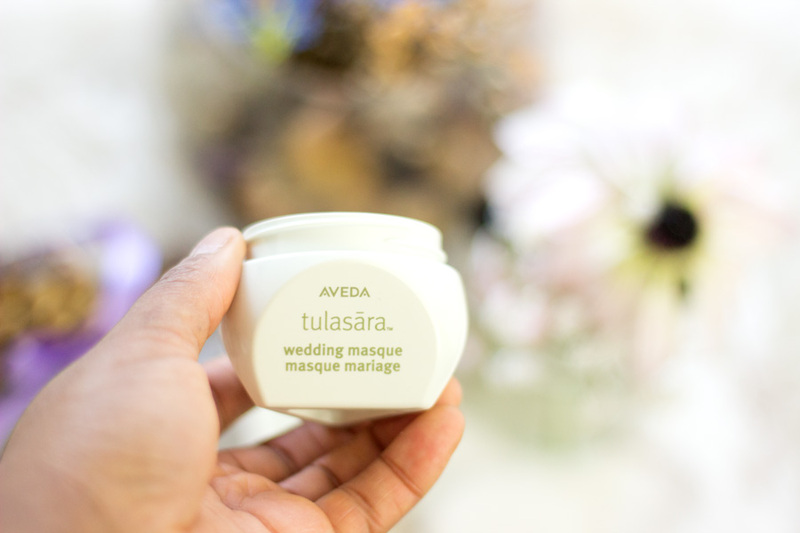 Have you tried the Aveda Tulasara Wedding Masque Overnight?